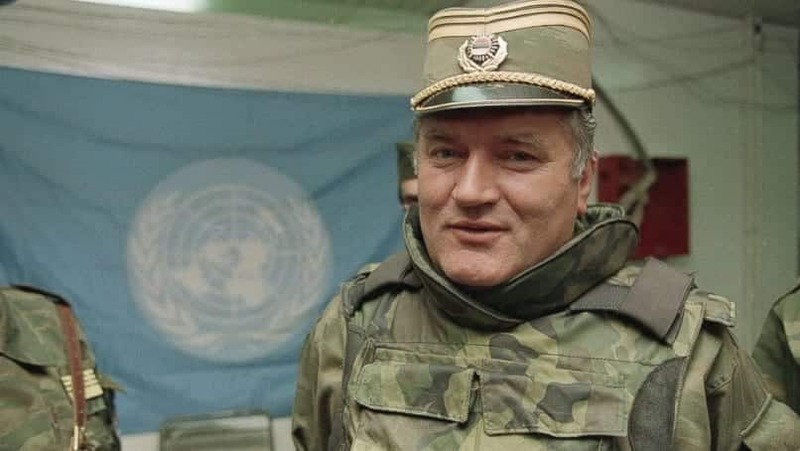 An international tribunal at The Hague on Wednesday found Ratko Mladic, the former Serb warlord known as “the Butcher of Bosnia,” guilty of genocide and crimes against humanity. Judge Alphons Orie read the verdict after a trial that lasted four years, saying Mladic’s crimes while commanding forces that carried out some of the worst atrocities of the Balkan wars “rank among the most heinous known to humankind.” Mladic, 74, had been too ill to attend the trial, and he was removed from the courtroom before the verdict was read after shouting insults at the judge. Nearly 600 witnesses testified during the trial, including people who had been held in concentration camps during a military campaign against Bosnian Muslims. This entry was posted on November 22nd 2017 at 10:33am/10:33 and is filed under Live News Column 1, Politics, World News. You can follow any responses to this entry through the RSS 2.0 feed.